At D.M.H. 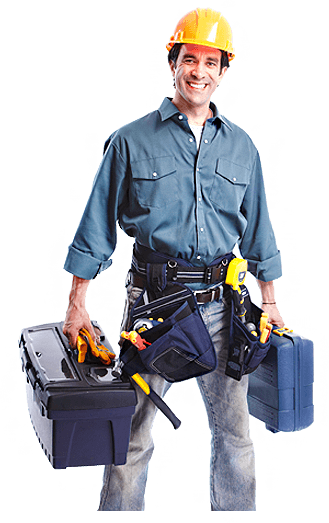 Electrical Contractors we take great pride in the work that we have performed since starting the company in 1991. During the years, we have had the pleasure of working closely with city and town officials, general contractors, architects and business owners on a wide variety of projects at many different levels. Based in Sterling, Massachusetts, DMH Electric, Inc. is a privately-owned company started by David Hinckley and Timothy O’Toole in 1991. The company has grown from 2 employees to 50+ employees today. 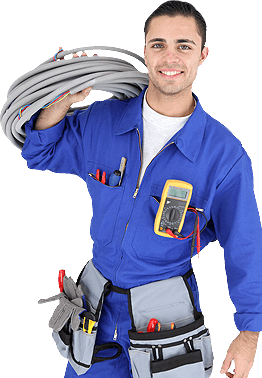 DMH has earned a reputation over the years as a dependable and reliable source for all electrical needs. We provide dependable year round Commercial Services that makes sure that you stay in business. Our proactive, preventive and regular check-ups save business owners considerable operations costs, ensuring satisfaction. We also do the heavy lifting. DMH Electrical offers services in electrical contracting, industrial and advanced technology and field services. We offer our clients everything they need to keep their manufacturing and industrial facilities running at top efficiency. Many property owners consider lighting retrofits to be an unnecessary expense that can affect their finance. However, considering the long-term effects of not getting energy efficient lighting, a company may end up spending more on maintenance and energy costing. A one-time cost of getting your lighting upgraded will not only help you save more in the long run, but also give your building a better overall lighting quality.